This week brings the annual E3 Expo showing the best and brightest of what’s to come in gaming. Or so I’m told. See, I’m the farthest thing from a conventional gamer. I like it when the Pokemon franchise drops a new title, and will dabble in the yearly sports games, but really the only thing that gets me excited is Rock Band. After getting addicted to Guitar Hero 3 at the height of its popularity in 2007 I have been enamored with music games. I’ve written as much previously, when Rock Band 4 was all but a rumor. Now I am sitting on pins and needles because it was announced today that October 6th will be the release date for the game I’ve been awaiting since my sophomore year of high school. Today also brought news of a few more songs in the game – Benjamin Booker and Queens of the Stone Age specifically brought a great deal of excitement. 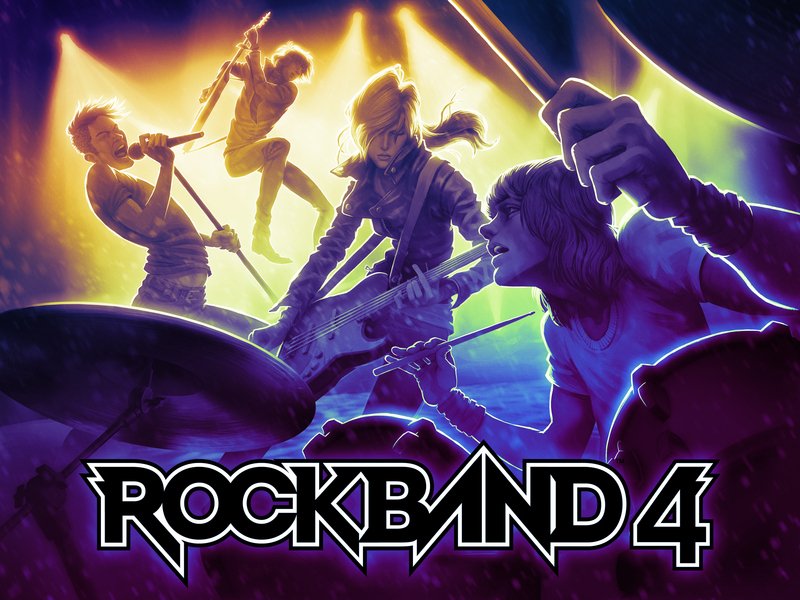 Topping it off was the reveal that, for the first time ever, Rock Band guitarists will be able to play their own, original guitar solos, seemingly nondependent upon in-game ability, as opposed to trying to match the previous recording’s. The whole point of this game is to escape and pretend that you are a rockstar. As someone who spends way too much time pretending that Fold Under Pressure, my band for the entire decade, is the biggest thing since Van Halen, this made me giggle with glee. October 6th can’t come fast enough.